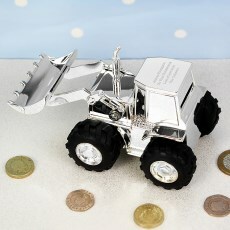 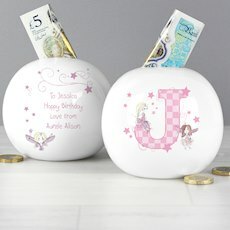 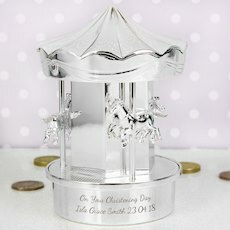 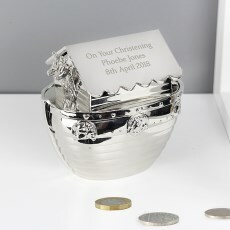 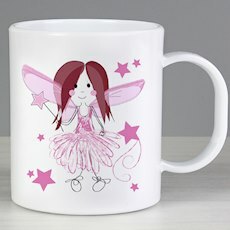 A pretty bone china money box that features a beautifully decorative Fairy design. 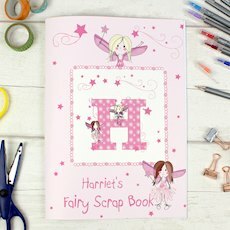 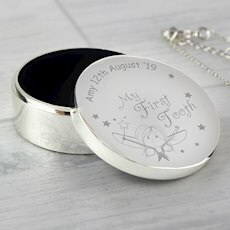 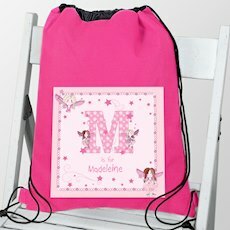 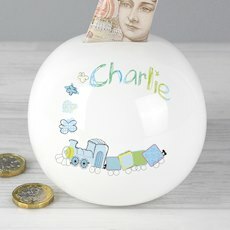 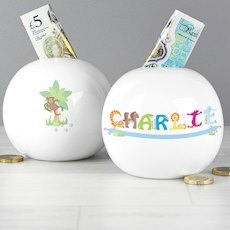 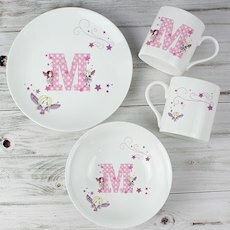 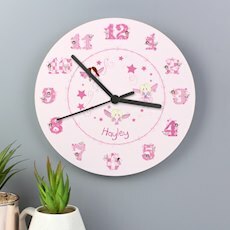 Choose the first letter of the child's name to appear on the front and then you can personalise with any message of your choice over 4 lines on the reverse. 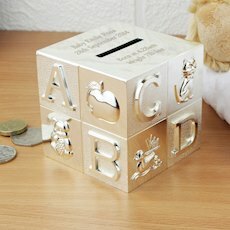 There is a hole on the bottom with a stopper, so money can be easily removed.